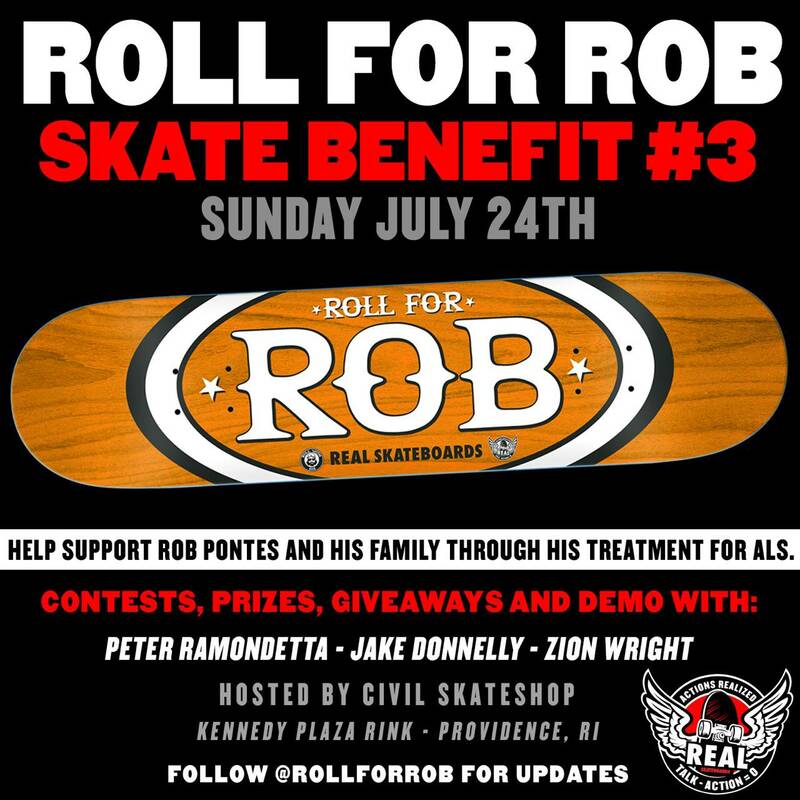 Real Skateboards is hosting their third Roll For Rob Skate Benefit Sunday, July 24th, to help support Rob Pontes and his family through ALS treatment. There’s gunna be contests, giveaways prizes and a demo with Peter Ramondetta, Jake Donnelly and Zion Wright. Make sure if you’re near Rhode Island to come show your support! Now through Friday 7/22 get a FREE MYSTERY GIFT with every purchase over $20 from The Canteen! Supplies are limited so shop now!